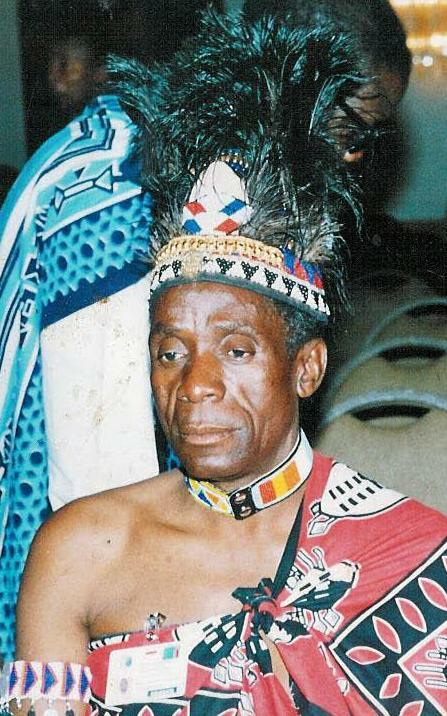 Dictator Edgar Lungu has directed police to arrest the private secretary of chief Mukuni of the Toka Leya people of Southern province in order to try and lead him to the pending arrest of the traditional leader as stated by Lungu’s principal thug and home affairs minister Stephen Kampyongo prior to Lungu’s state of emergency. The private secretary who has so far only been identified as a Mr. Sitali was apprehended yesterday (Tuesday) and is currently secretly detained at Godfrey Miyanda police post in Chalala. The Watchdog is further compiling more details on this story…..